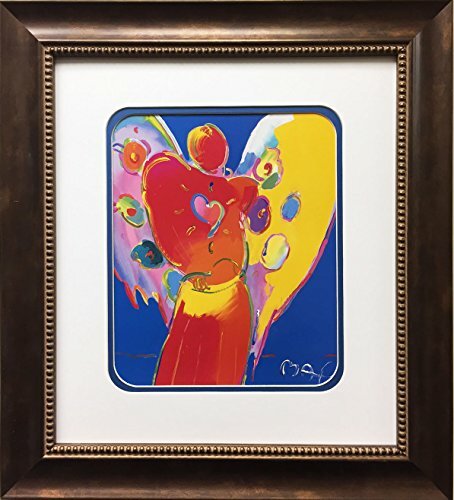 Peter Max - "Angel With Heart" - 1995 This Artwork is: NEWLY CUSTOM FRAMED (In A TOP QUALITY BRONZE WOOD Frame) PLATE SIGNED Double Matted in BLUE / WHITE With Rounded Corners The Framed size is Approx. 18" x 20" Image Size: 9" x 11"
If you have any questions about this product by Peter Max, contact us by completing and submitting the form below. If you are looking for a specif part number, please include it with your message.